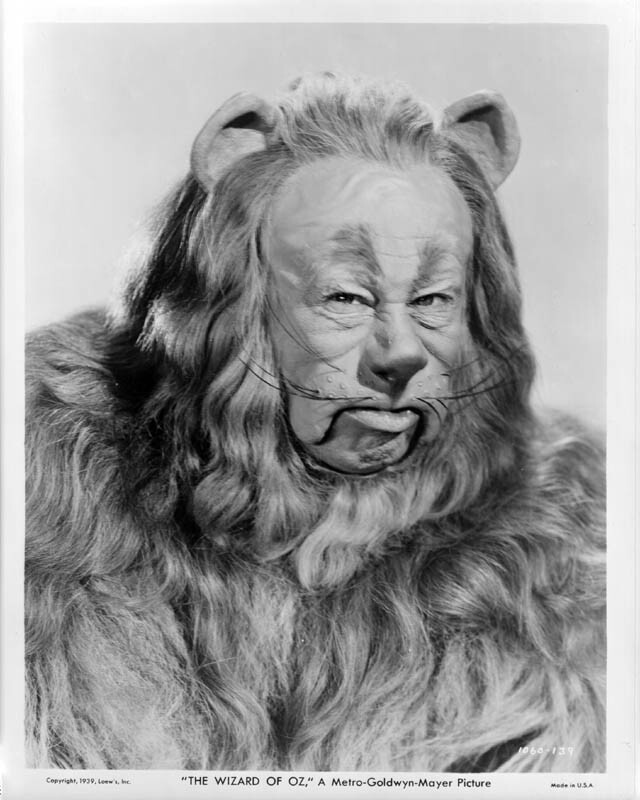 Mental Health and More...: "If I were the king of the forest..."
"If I were the king of the forest..."
"If I were the king of the forest..." Most of us recognize that line from the Cowardly Lion in the "Wizard of Oz." The story goes that Dorothy and the other characters of Oz find the lion who is yearning for courage, but is afraid of his own tail. He travels to the Wizard to receive courage, but only finds that he had it all along. He just didn't know it. How often are we the same, because we're even too afraid to try. It will have more meaning as you continue reading this article. Lately I've had the opportunity to begin writing my own treatment program. It began about two months ago and was inspired by a young boy. The goals and purpose of the treatment won't be discussed in my blogs, yet. It is still in the developmental stage and suppose that it will continue like this for some time. Already, the program is blossoming into something that it was not when I began it. I began to feel frustrated with myself as I was writing it and testing some of the ideas. Something was missing until yesterday I stumbled across an idea that I feel will be pivotal with the program and the general population we serve. It's courage. Nothing more. What is at the base of trauma, anxiety, depression, and many other mental health disorders? Fear! Fear feeds a lot of the mental health disorders and keeps the cycle going. At the base of trauma treatment, as I stated before, is safety. One does not feel safe when they are in constant fear, turmoil or paranoia. Safety is null and void and trauma resolution or reconnection (which I have not explained) is not achieved, nor can it be. So, simple courage training is an effective intervention. Let me explain something about courage. It is not the opposite of fear. That's impossible. There will always be fear whether it be of something that one can experience physically (five senses) or mentally/emotionally. Many times we fear ideas or constructs--things that can't be experienced with our five senses. Some of these can be fear of failure, success (yes, we even fear success at times), rejection, our own emotions , our own thoughts, judgment of others, God's judgment, etc. Webster's online dictionary states that fear is: to be afraid of : expect with alarm <fear the worst> intransitive verb : to be afraid or apprehensive <feared for their lives>. Notice that it gives no bounds to fear which means that it can transcend any possibility. Now, let's look at courage: mental or moral strength to venture, persevere, and withstand danger, fear, or difficulty. Notice that it says nothing about being the opposite of fear. It actually is the ability to endure it and grow from it by facing it. Part of facing fear involves becoming more knowledgable of what our fears are--especailly when they are at the root of emotional and mental upheaval. Ignorance can cause fear. Therefore, one must build the courage to know oneself. That takes work as courage involves action and endurance. It also involves making mistakes and allowing for imperfections. It promotes growth and healing. It also seems to be a core element of many other notable virtues such as confidence/self-esteem, responsibility, morality, integrity, faith, hope, etc. They all involve courage and seem to be a type of courage. Therefore, courage building exercises will become a new focus in my treatment program development. The exercises will be mainly psychoeducationally and experiential based (in other words--a little bit of talking and a whole lot of work and experiential training). To me, courage building is essential. It takes courage to want to work on and overcome depression; because the core of depression involves hopelessness, which is also a derivative of fear. It takes courage to overcome anxiety (worry-wart syndrome). I think you get the picture.